Courtesy of Danielle Lynn Best, Exit Realty Associates, LLC.. 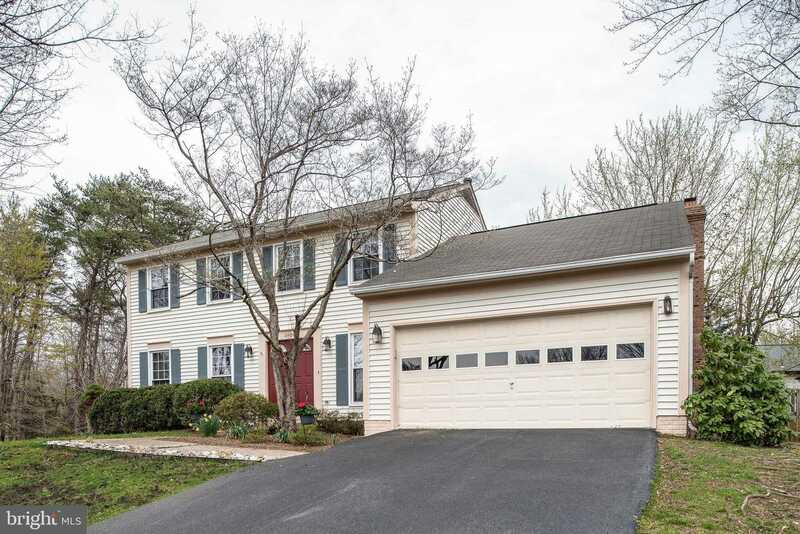 This lovely 4 bedroom, 2.5 bathroom colonial has the space you need in a location you’ll love! Features hardwood throughout the main and upper levels; separate dining and living areas; family room with fireplace; Trex deck; basement with optional 5th bedroom and tons of storage. Close to the Stringfellow commuter lot, I-66, Fairfax County Parkway, additional commuter routes, parks, schools, and shopping.